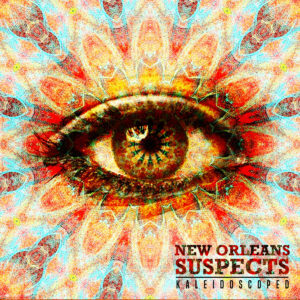 the album cover’s prismatic eye hints at the colorfully distorted lens used for a variegated look at traditional, roots, and psychedelic funk music that only they can deliver. Blues-rockers the Bluebirds consisted primarily of brothers Buddy and Bruce Flett, Louisiana natives who formed the group in their hometown of Shreveport in 1987. The siblings — Buddy on guitar, Bruce on bass, and both on vocals — cut their teeth in A-Train, an outfit popular among Louisiana and Texas club patrons throughout its ten-year existence; immediately after the group’s dissolution, the Fletts reunited as the Bluebirds, originally a Tuesday night jam band which became a far more serious concern with the 1995 release of their debut LP Swamp Stomp. South from Memphis followed a year later. 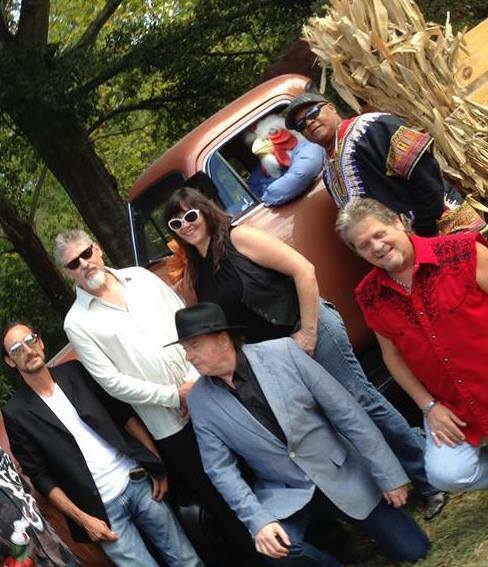 The Bluebirds is a band that plays: high energy, fun-filled fusion of Louisiana rock ´n roll, good old fashioned blues and rockabilly, sprinkled with a bit of tex – mex and garnished with soul. The Bluebirds genuine musical mix has taken the band all over the world: Australia, USA, Europe and the Nordic countries. The band is now almost back to the original setting, since the start in 1989. Or as Michelle for the Live Magazine (U.S.A) has written:“The irony of having a band from Sweden play American blues music better than nearly any group I had ever heard before was not lost on me”. Blues association of Queensland, Australia says:“Have you been waiting ´round for another band like The Fabulous Thunderbirds to come along? Well, your wait is over, the Bluebirds have arrived”, and they are ready to rock the house! 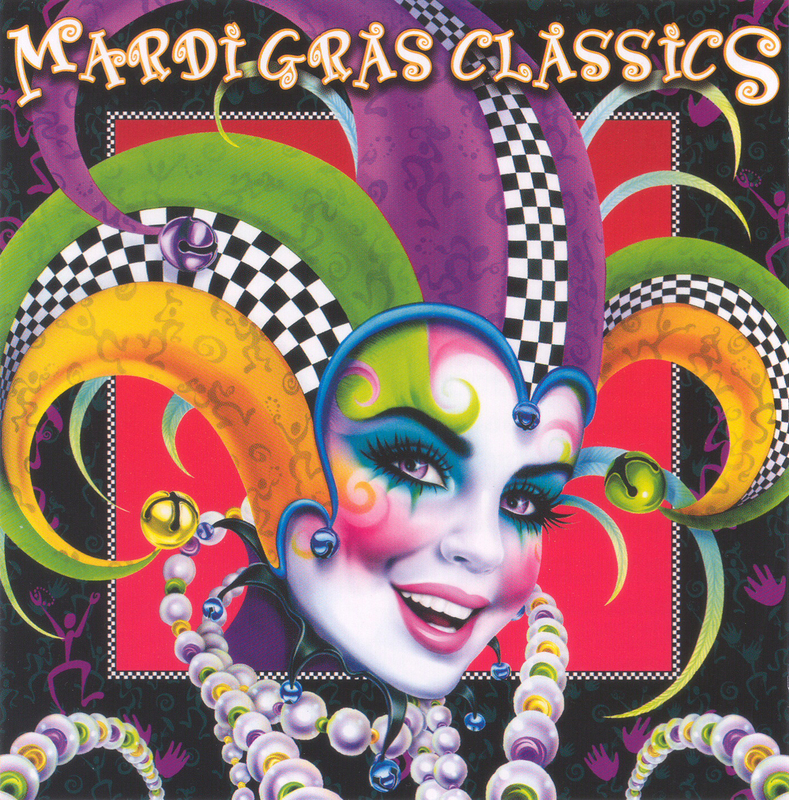 This compilation by the Louisiana Red Hot Records label is a must for anyone who wants to get into the Mardi Gras spirit. Starting things off with Cyril Neville’s gritty and passionate rendition of “Tipitina”, the album includes other staples of carnival season by New Orleans greats like Leroy Jones, Trombone Shorty, the Rebirth Brass Band, Wardell Quezergue and many more. If you want a taste of what makes the Big Easy so unique, this compilation should be in your collection. 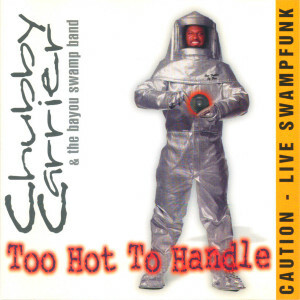 Chubby Carrier and the Bayou Swamp Band have recorded ten CDs over the past 22 years of Chubby’s professional career. His band has traveled all over the world, performing to audiences in all parts of the United States, including Alaska and Hawaii, Canada. North Africa and Europe. Chubby and the band travel 150-175 days a year, taking his act to big festivals such as the New Orleans Jazz Fest, the Chicago Blues Fest. 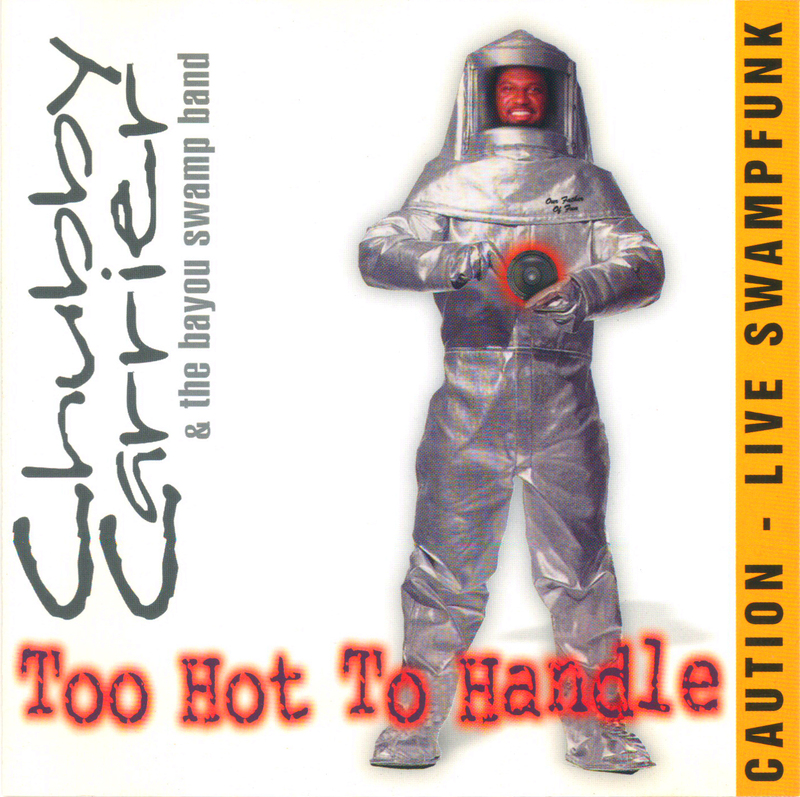 In “Too Hot To Handle”, Chubby and the Bayou Swamp Band kick things off with the fast-paced name track, evolving into a journey of funky authenticity that travels through epic tracks like “Cisco Kid” and “Fire on the Mountain”. 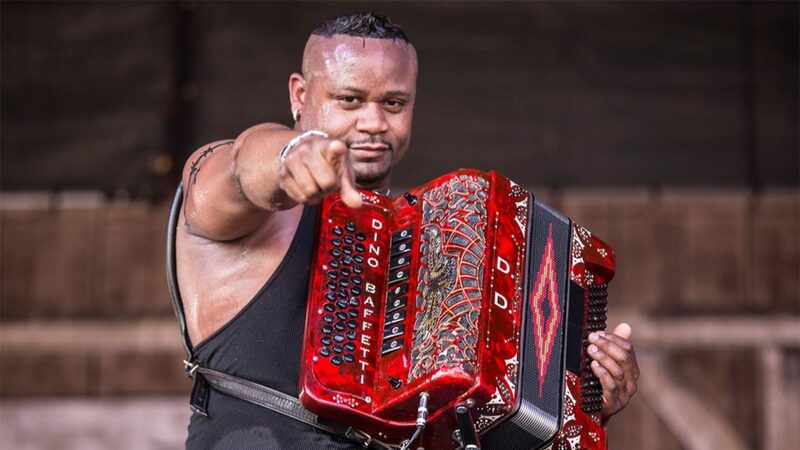 The album’s conclusion, the 10-minute “Rock Me Baby” is full of Zydeco flavor and cajun beats that will make the listener reminisce of a warm Sunday afternoon by the Louisiana swamps.